If you need to show respect to the family of a friend who just died, you should pay a visit at the wake. You may also send a letter showing your sympathy if you cannot go to the memorial service. Funeral messages to the bereaved can be long and personal or short but compassionate. It is good to remember that family members of the deceased may read letters and notes of sympathy sometime during the memorial service. So, it might be a good idea to keep your note short but not too curt. Point out how the deceased was special too you and how and why he or she will be missed. Be sure to proofread and edit your letter before sending it to the family of the departed. 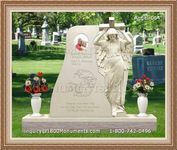 Funeral messages are usually written in cards, as personal letters, via email, or sent with flowers. 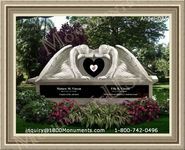 Make certain that the blooms in your bouquet and the card are appropriate for memorial services.